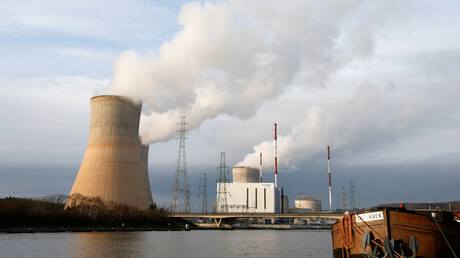 Nuclear power plants and fuel storage facilities in France and Belgium have not been designed to face modern day attacks and are vulnerable against a backdrop of “high level” security threats in Europe, Greenpeace has warned citing a report by international experts. International specialists in nuclear safety, security, radioprotection and economics contributed to the report, the public summary of which was published by Greenpeace Tuesday. Due to the highly sensitive nature of the information in the report, the full version will be submitted to French and Belgian nuclear security authorities, as well as the relevant agencies of Germany, Switzerland and Luxembourg. The nuclear facilities could become target of malicious acts, aimed at provoking major radioactivity leakage, for example, the experts warned. Consequently, its protection should be drawn both from traditional security measures, such as intelligence, barriers and access controls and security services, as well as safety devices, such as the reactor’s containment buildings. However, the ageing nuclear facilities – opened mostly some 40 years ago – do not correspond to modern risks which changed dramatically after the September 11 attacks on the US. “For these historical reasons, reinforcement against heavy attacks on civil engineering works and protection systems for nuclear safety was not – or only marginally – incorporated into the design of these facilities,” the public summary reads. “In this respect it is hard to ignore a trend toward increased access to means of action which are more and more diffuse, diversified and discreet, as well as more and more powerful, whether it be the ability to divert tools used in civil settings such as drones, trafficking light and heavy weapons, or remote means of disruption via computer networks,” the report states. The report particularly places emphasis on spent fuel pools used to temporarily store the fuel from nuclear reactors, and which are not equipped with a solid confinement structure. The pools are able to store several tons of radioactive fuel, equal to two or three times the volume of its reactor’s core. In the event of external aggression, the pool would lose its water and cooling, leading to leaks of radioactivity in environment. 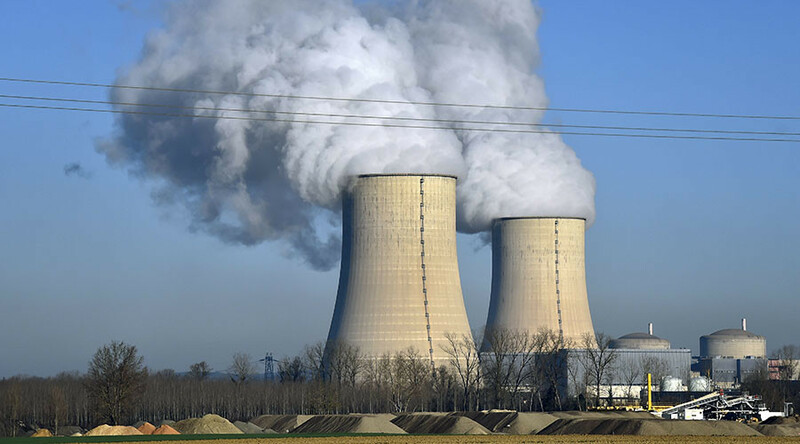 While Belgium has only two nuclear reactors, France operates 58 facilities, which produce some 75% of the country’s electricity.